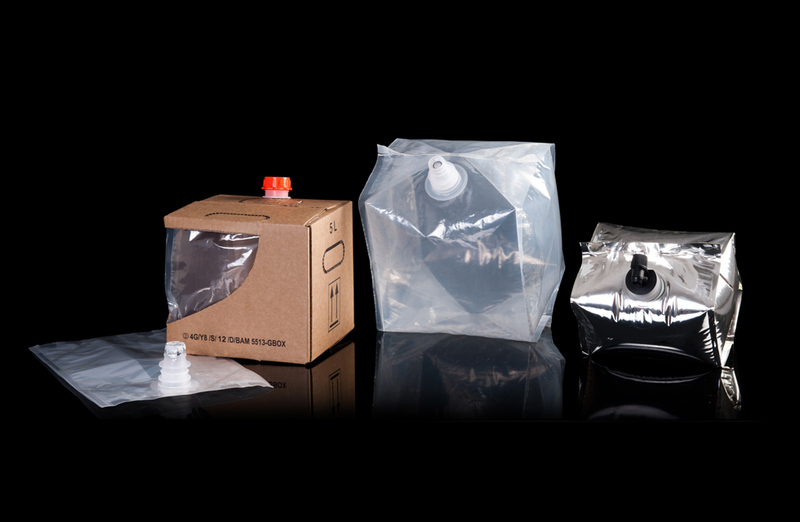 The patented, “Cheertainer®” bag in box container, is a flatpack alternative to traditional liquid packaging, providing the benefits of a rigid container and flexible sustainability regarding transportation and storage requirements. Prior to filling, the “Cheertainer®” will save up to 80-90% in warehouse capacity together with a similar reduction on internal transport costs and a saving in CO2 emissions. 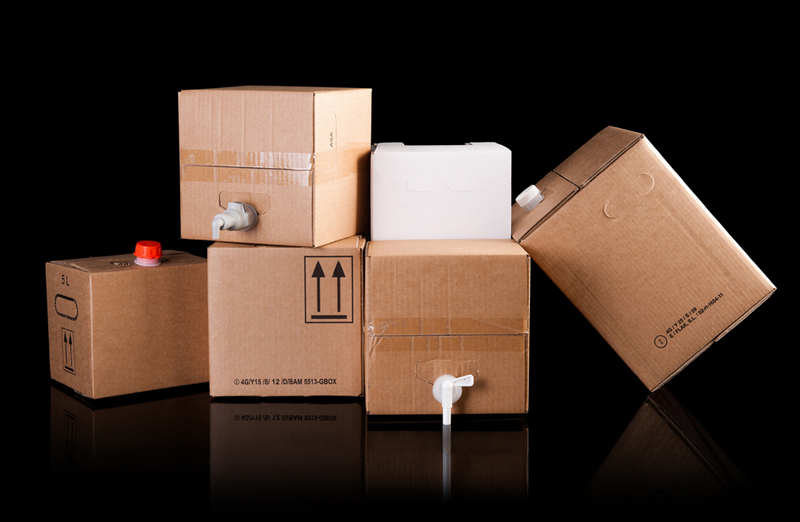 However, the benefits continue to accrue, with a prime utilisation of transport space and the user benefitting by an 80% reduction in the waste flow against rigid packaging. 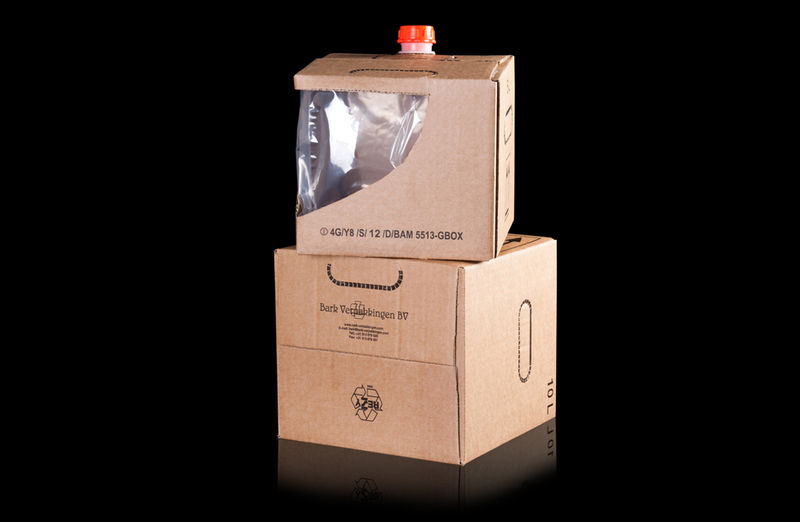 The “Cheertainer®” Bag in Box offers a financial and environmental saving across a whole spectrum of uses. 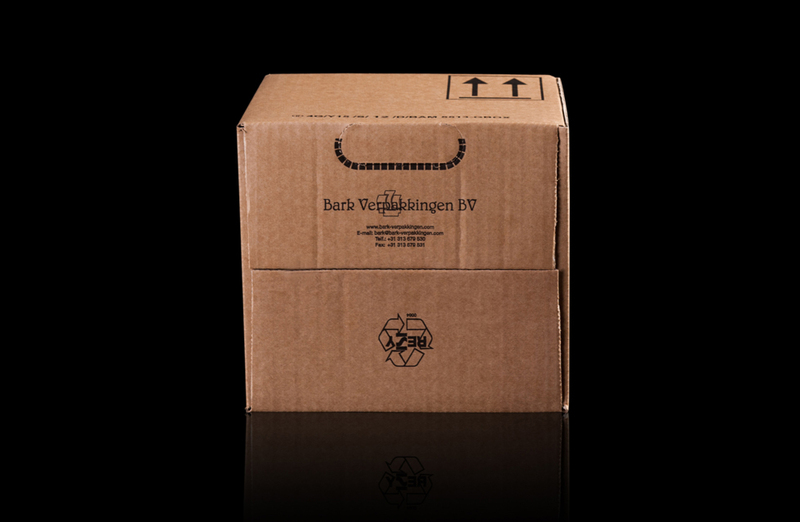 A real win-win packaging solution! The “Cheertainer®” can be found in use across a wide range of industries, typically as shown below. The “Cheertainer®” bag in box is unique in that it is also UN Certified.